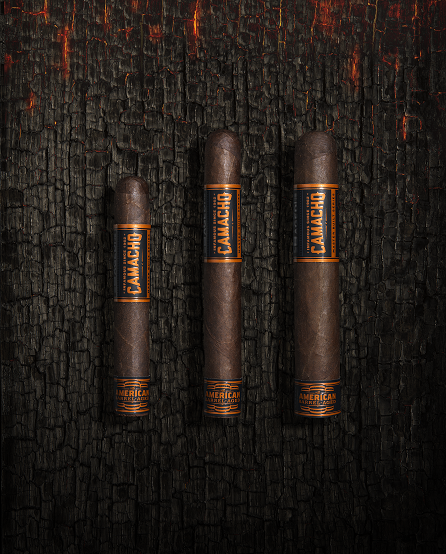 PINELLAS PARK, FL (Thursday, April, 30th 2015) –– Camacho, the worlds leading brand of bold cigars, is proud to announce the first release under it’s new Master Built Series, Camacho American Barrel-Aged. A complex and intense new cigar experience inspired by the uncompromising American spirit, with bourbon barrel-aged Corojo at its heart. With the spirit of America and the soul of a craftsman, Camacho American Barrel-Aged celebrates the hardworking grit of Kentucky bourbon makers and the passionate artistry of our master builders. Challenging convention at every turn. 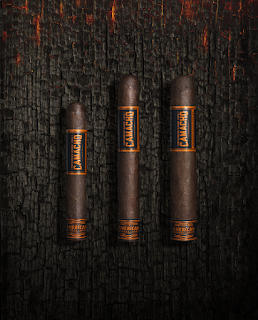 Working together to forge an intense smoking experience unlike anything else. A process that begins with the original Corojo plant, aging its legendary leaves for six years and then locking them in charred Kentucky bourbon barrels. 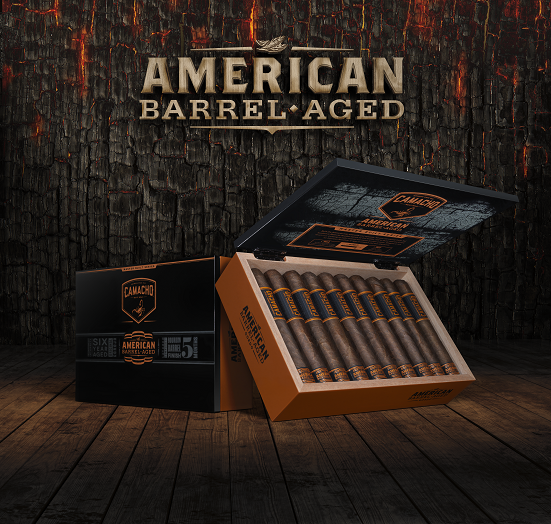 To intensify the launch of American Barrel-Aged, a full nationwide road tour is in the works and will kickoff with a weeklong extravaganza at Corona Cigar in Orlando starting on June 8th. Each of the American Barrel-Aged launch events will span across three days and are limited to a group of twenty-five hand selected retailers. The grand finale event will be held at Tampa Humidor in Tampa, FL on December 19th where the tour will come to a close.